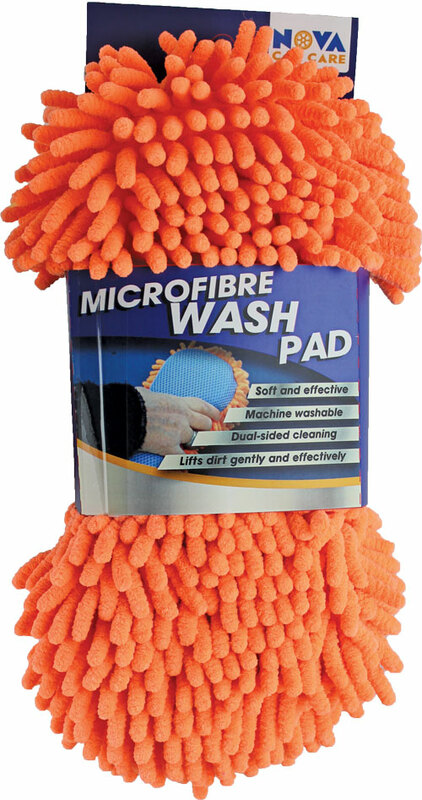 Nova Car Care focusses on high quality, low cost cleaning consumables such as Chammies, Microfibre Cloths, Wash & Polishing Mitts, Sponges and Valeting Equipment. 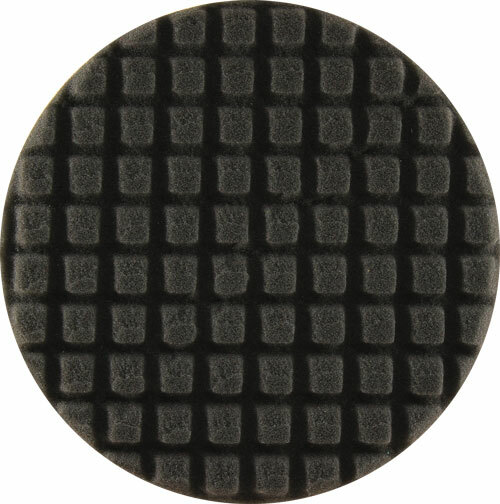 Nova Diamond Glide Foam Pads are uniquely designed to effectively solve problems with paint defects and give a perfect finish. The diamond shape design on these unique high-quality foams work to achieve extra cutting performance, easier control, cooler running speeds, reduced friction and work immediately with no need for priming. Nova Refinishing is a comprehensive range of foam pads with varying densities and compounds for all types of bodywork final waxing and buffing. Each pad is available in a variety of different sizes, profiles and attachments. Ranges are colour coded according to the appropriate use so you can easily distinguish between glaze, polish, compound and cutting pads.